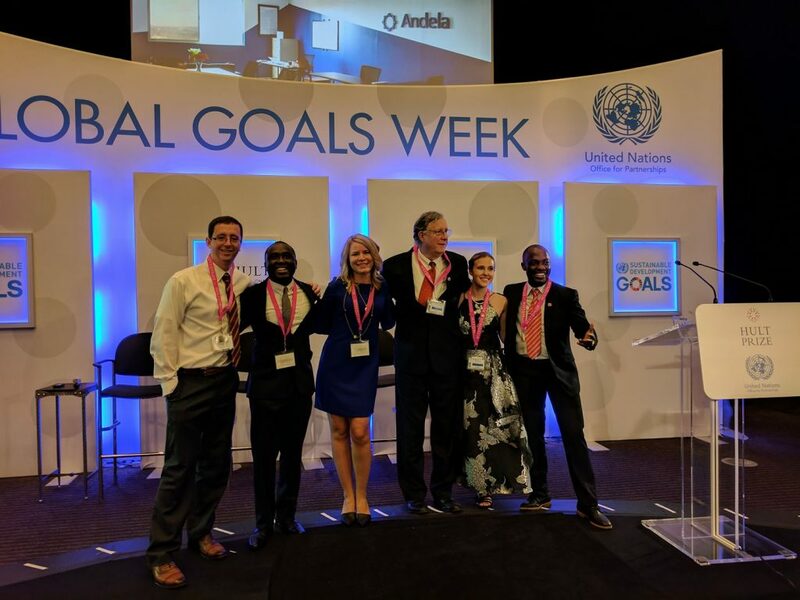 Kwado Connect was built for the Kwado Team from the University of Calgary as part of the 2017 Hult Prize competition. 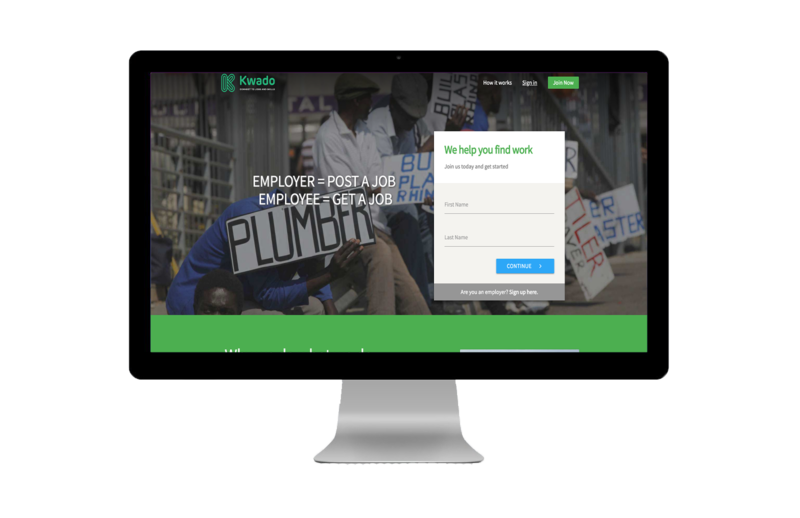 Kwado is a text and mobile-web based platform designed to connect refugees with vital work opportunities. As Kwado is designed to be used in technology-challenged areas of the world, it was vital that the platform be flexible and able to be used by basic, feature phones. Kwado planned to release their plaftorm in Ghana in 2018. Kwado had to work in a part of the world that had limited connectivity and significant need. We built a job and candidate management system that ran on SMS. This system maximized the potential audience, allowing users to gain access to a thriving job ecosystem. The requirements to succeed as part of the Hult prize were significant. We worked closely with an international team, including the Kwado team from Calgary, a developer in Sweden, and users in Ghana. This challenge was fun and insightful! An Uber-like experience for job seekers in Ghana. The system allowed employers to quickly access a verified listing of skilled tradesmen and offer them employment opportunities. The system interacted with job seekers completely via a robust SMS-based interface. How did we get this done? 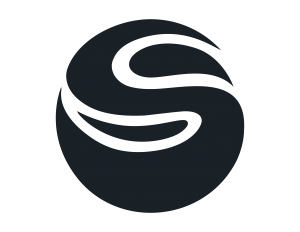 We leveraged the power and responsiveness of Azure with the vast network of SMS services available from Twilio. We integrated this into a .NET Core API that allowed users to interact with the job database to find work opportunities. Modern Web UI is not always the best solution to every problem. The parts of Ghana this system targeted have very limited infrastructure for mobile devices. We were able to get creative and use traditional SMS messages to connect job seekers. We love all of our clients. That said, sometimes you get to work on truly special and meaningful projects. 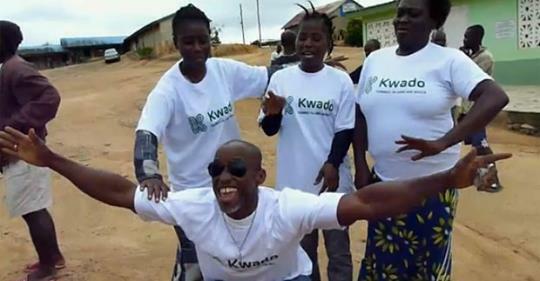 Kwado’s goal was to make a positive impact on the global refugee crisis. The Kwado team focused on providing work opportunities to refugees in Ghana! From start to end, this was a special project to be a part of. 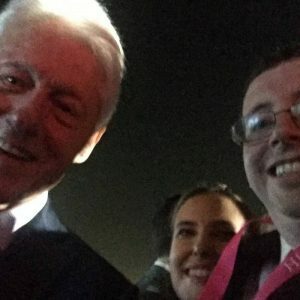 And hey, it’s not often you get a selfie with a US President (Bill actually took the picture himself…)!